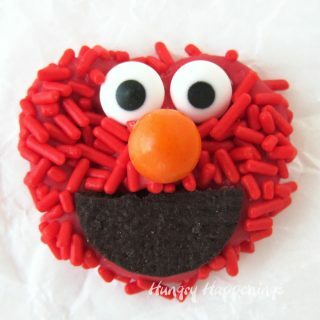 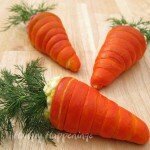 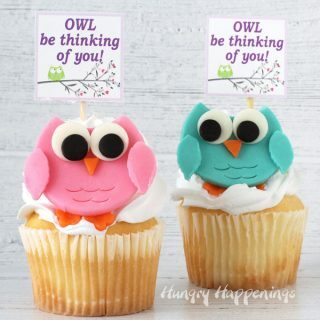 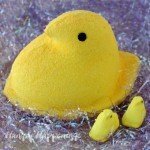 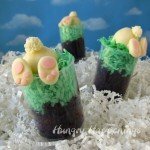 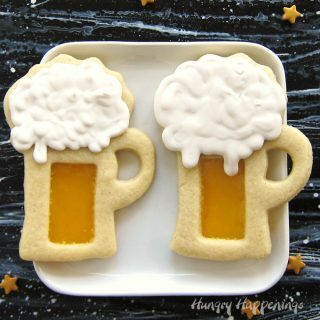 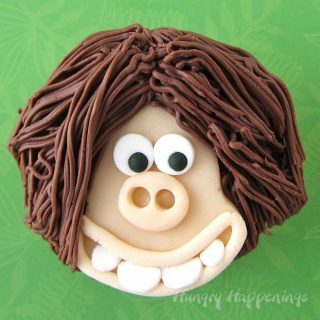 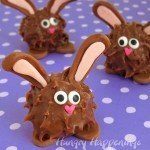 Kid's Treats - Snacks & Desserts that are almost too cute to eat! 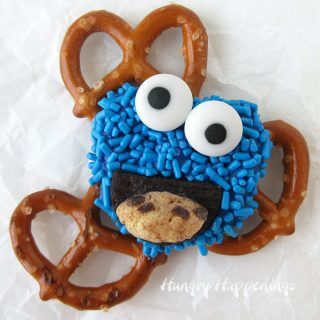 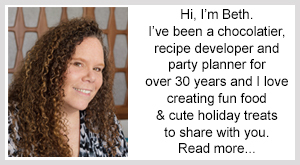 Find over 100 cute and tasty kid's treats that are as much fun to make as they are to eat. 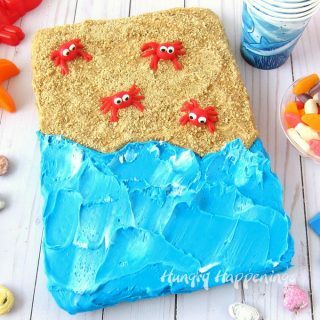 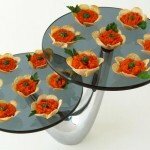 Kid's of all ages will love these decorated snacks, meals, and desserts. 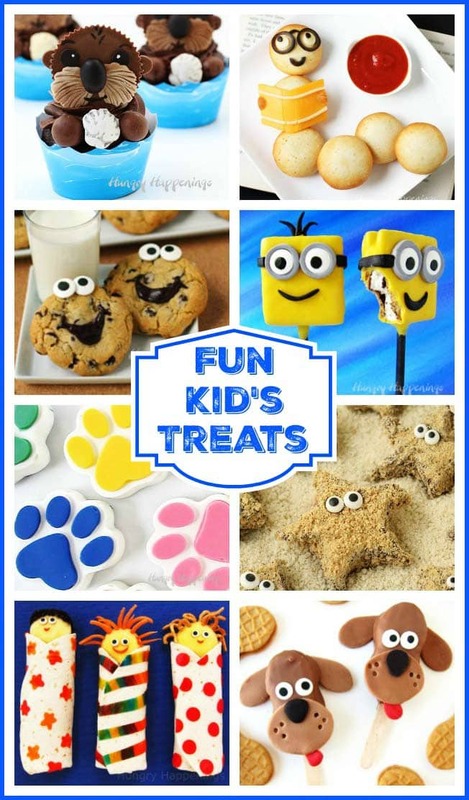 What child wouldn't love snacking on Minion S'mores Lollipops, Smiley Face Chocolate Chip Cookies, or Cookie Monster Ice Cream Sandwiches? 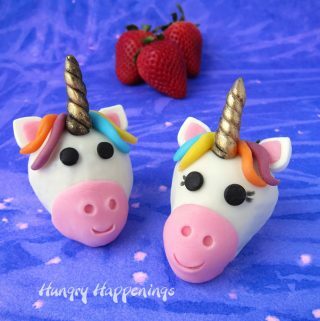 These fun kid's treats are almost too cute to eat, but kids of all ages won't be able to resist their charm. 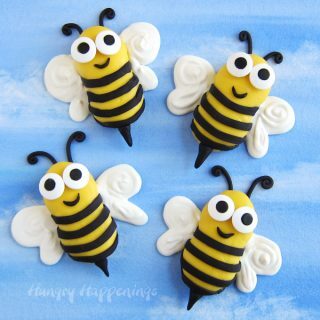 If you have a picky eater, try serving him or her a Mozzarella Bites Bookworm for a back to school lunch. 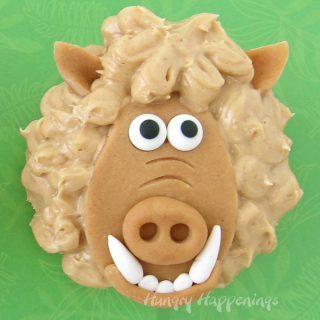 Served with pizza sauce, this fun meal is sure to please. 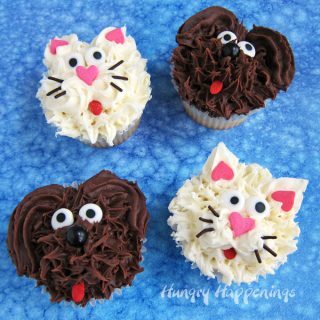 Your older kids will have so much fun in the kitchen creating Reese's Cup Sea Otter Cupcakes and Starfish S'mores. 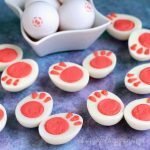 They could even help you create Paw Patrol Candies for your little ones. 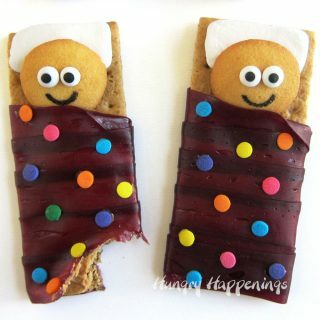 If you are hosting a slumber party your kids will go nuts if you serve them some Slumber Party Snack Wraps. 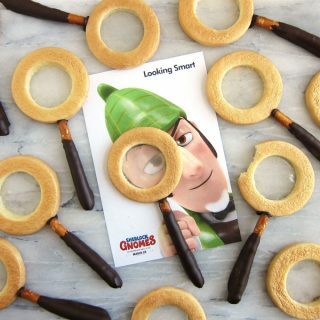 These healthy snacks are filling and fun.